With Memorial Day coming up just around the corner and then Fourth of July soon to follow, it is the perfect time to purchase a flag. I think it is important for all Americans to show their patriotism. We need to show our younger generations that we are a great nation, that we support each other and that we support our military. It is also important to purchase flags that are made right here in the good ole USA. When you purchase any one of Annin flags you are purchasing a flag made by the world’s oldest flag makers. Since they are made here in the United States they also help keep Americans employed. When purchasing a flag through Flag Store USA you are purchasing a guarantied Annin flag. 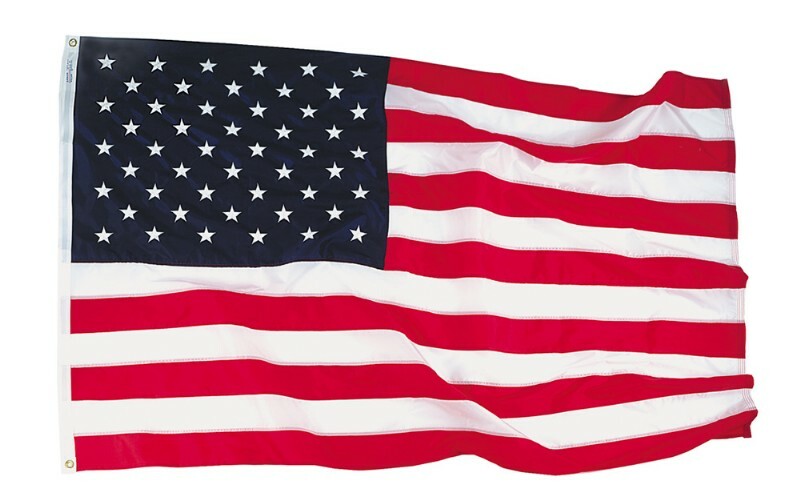 The Flag Store USA has been family run since 1971, providing only the highest quality flags. Since they provide Annin flags that means you can chose between an indoor flag and an outdoor flag, and then when you decide on that you are still given some more choices. The different materials used to make the flags make a difference in how long they will last, especially when purchasing an outdoor flag you want to make sure it will withstand different weather conditions. So this next American holiday I hope you will be flying your American flag with pride because now you know a great place to order one.